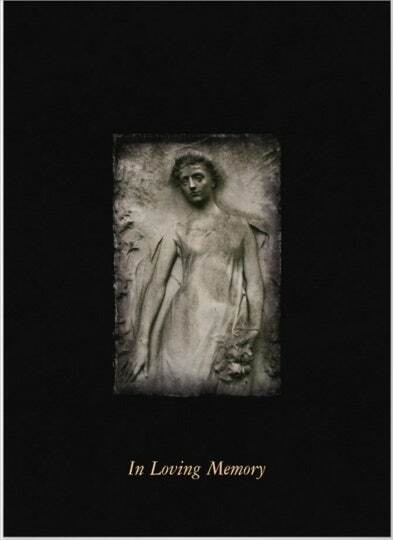 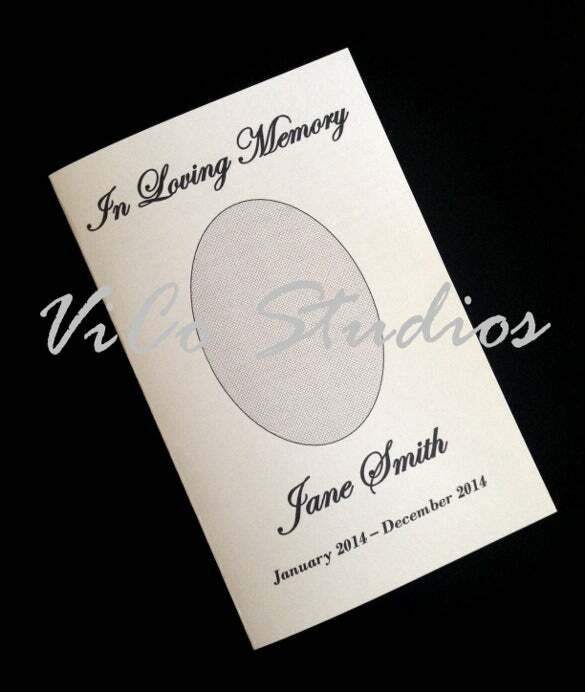 A sombre and serious event like a funeral needs to be treated delicately and with care. 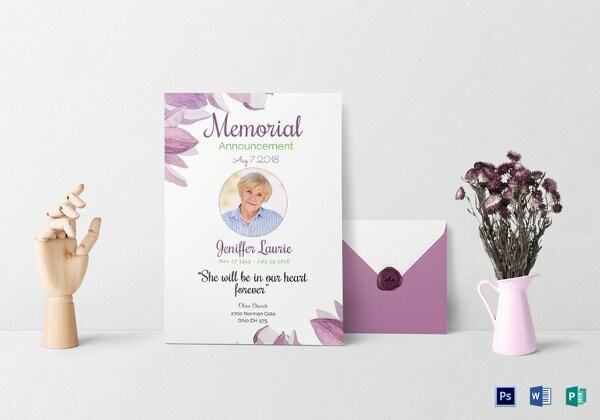 In case of an unfortunate incident like a death in the family, it becomes necessary to invite family, friends and associates to the funeral. 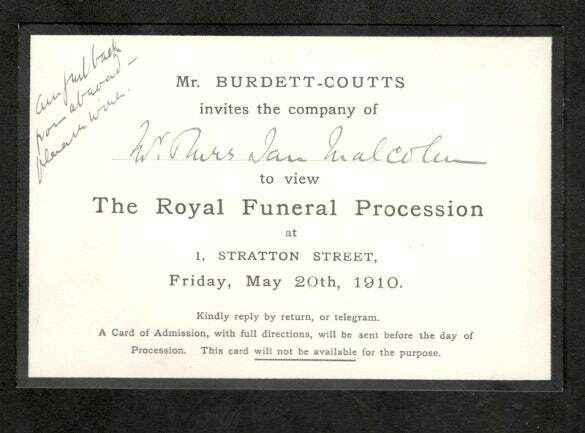 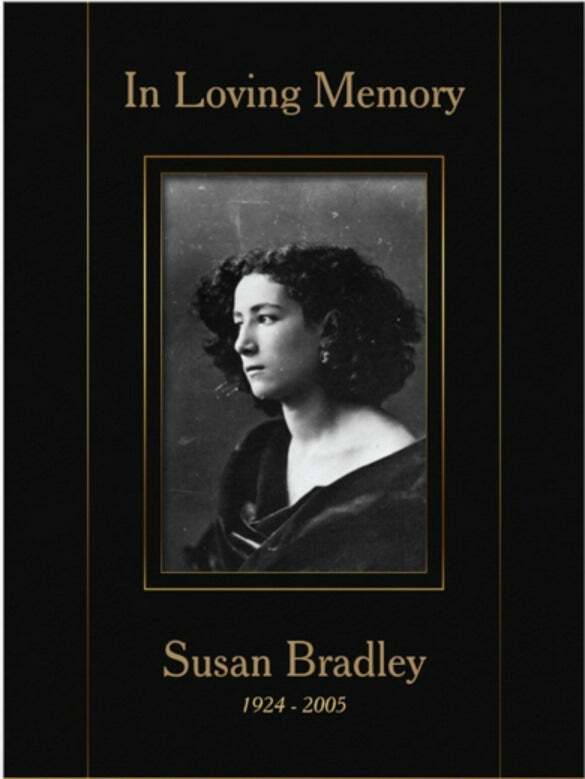 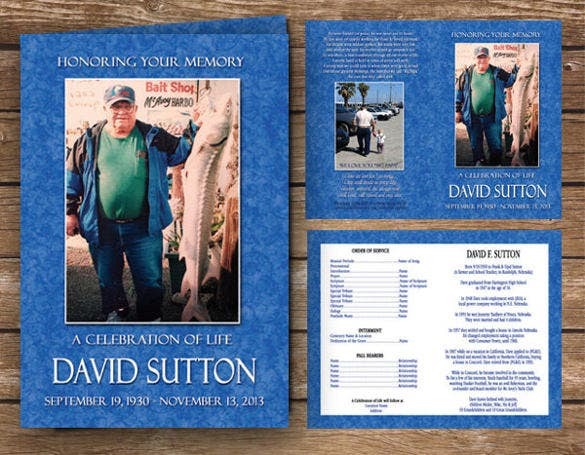 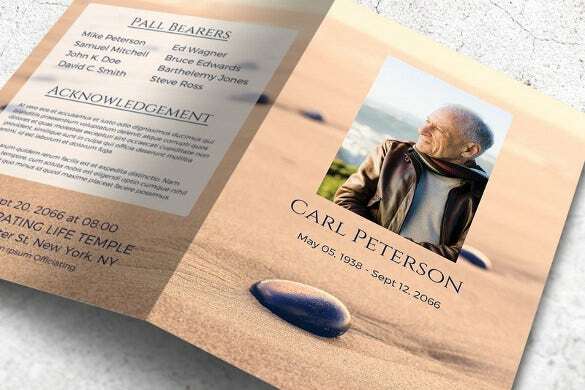 There are specially created varieties of funeral invitation templates that use the right language and terms for such solemn circumstances. 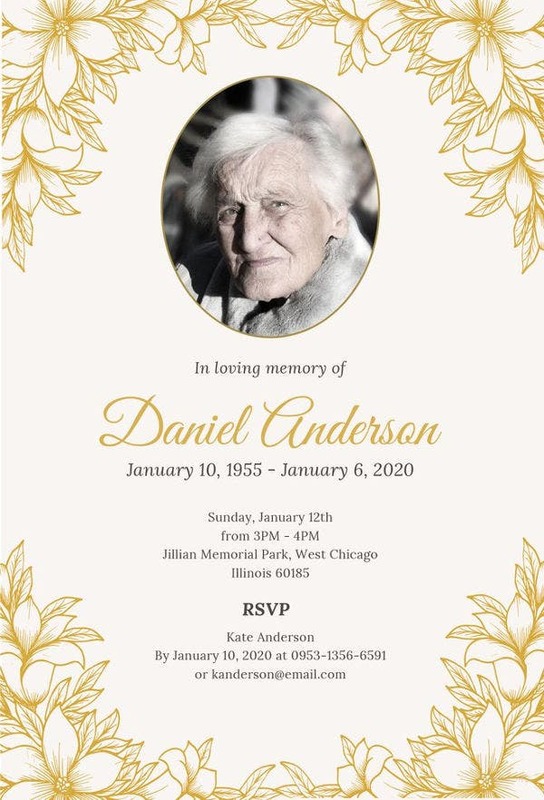 You can also see Family Reunion Template . 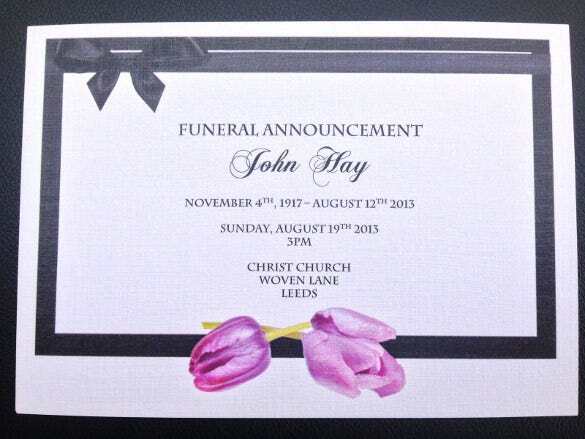 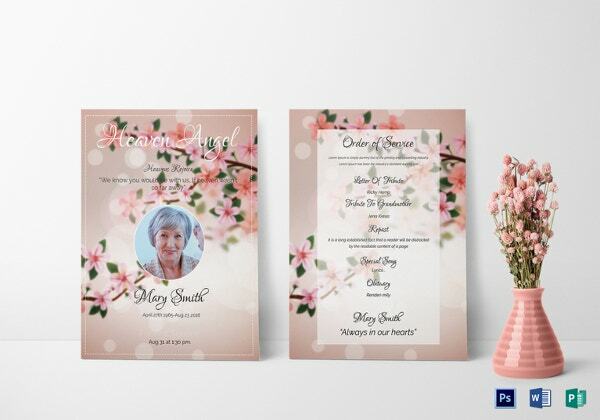 By integrating the right font and pastel colour combination you can make it suitable for funerals. 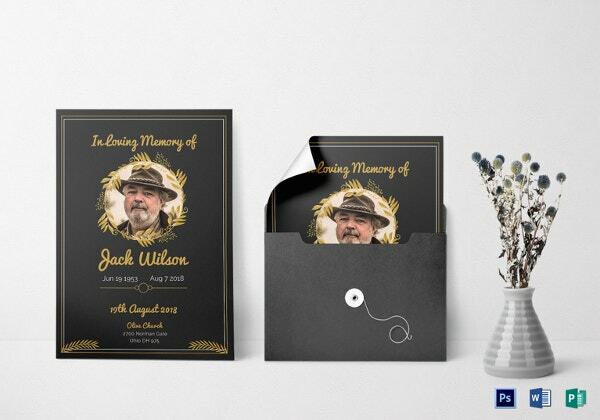 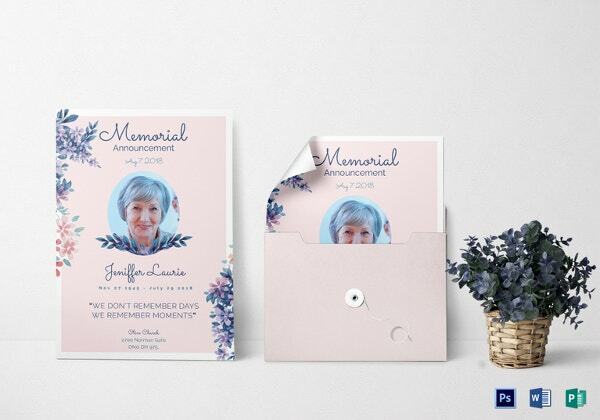 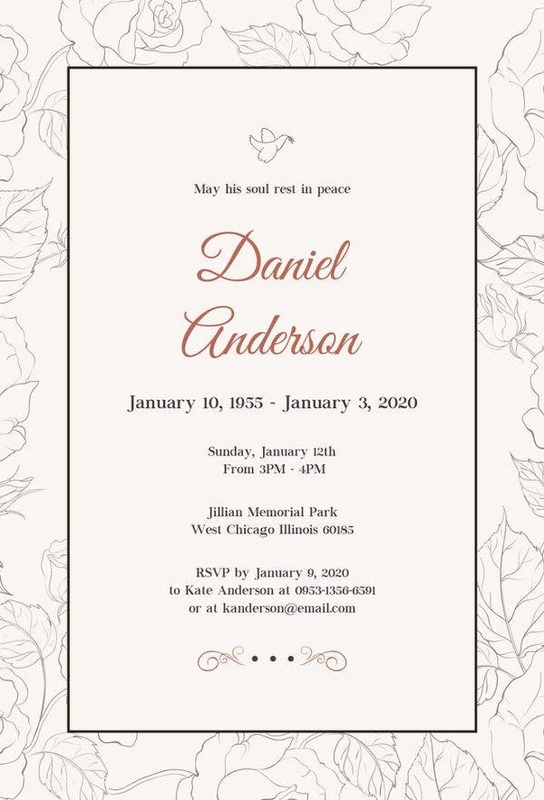 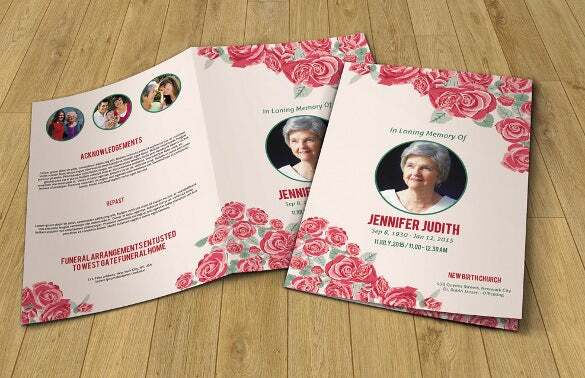 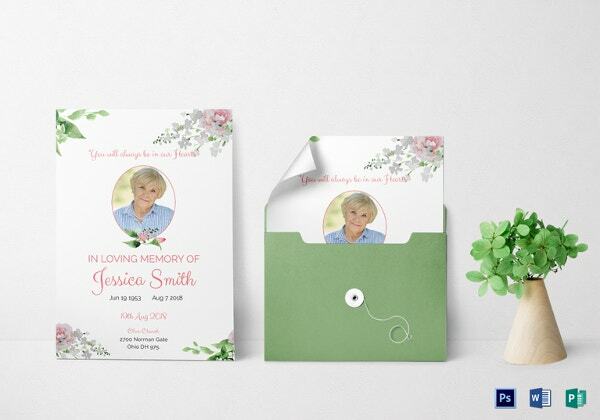 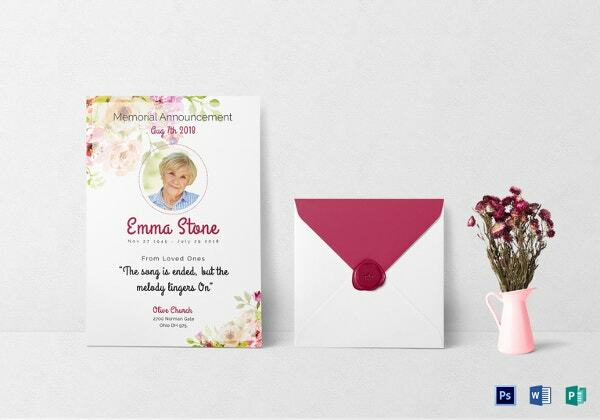 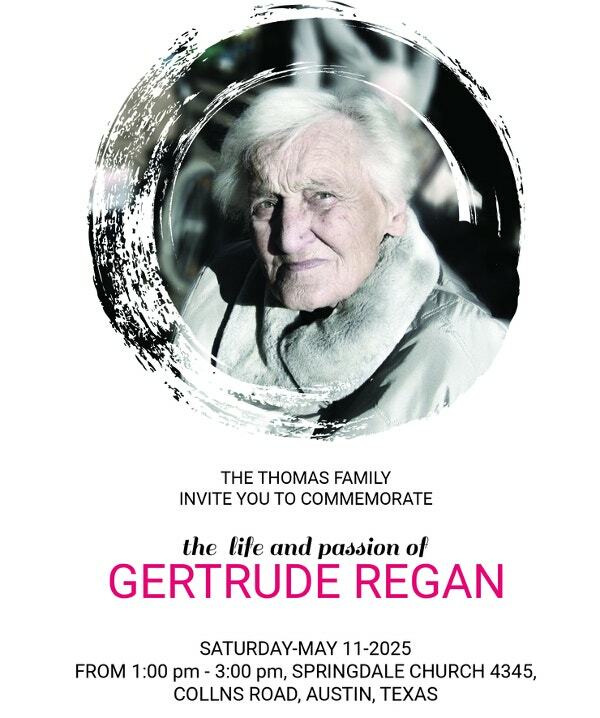 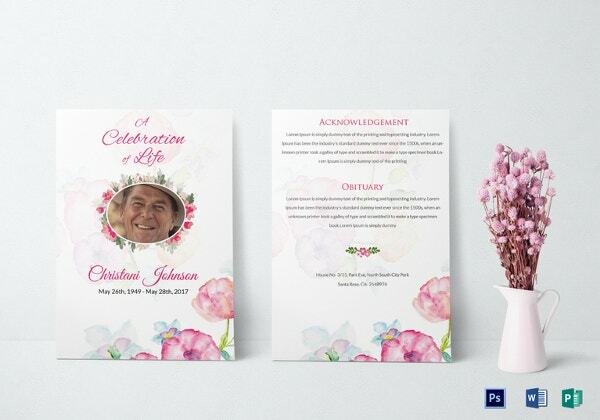 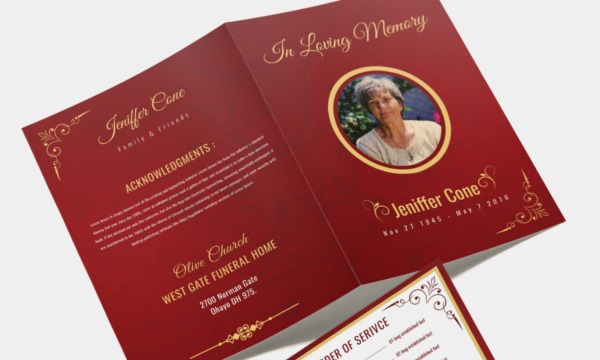 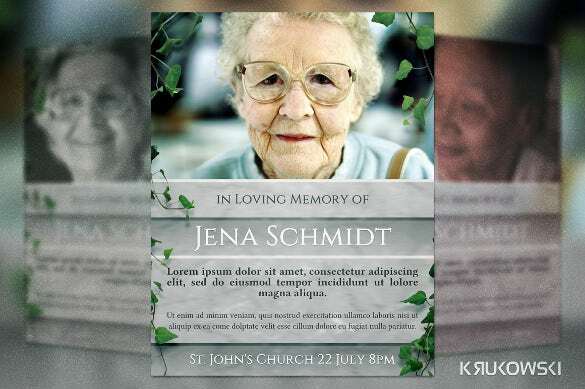 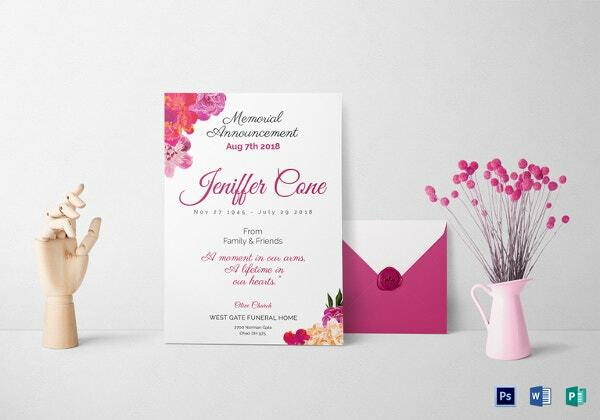 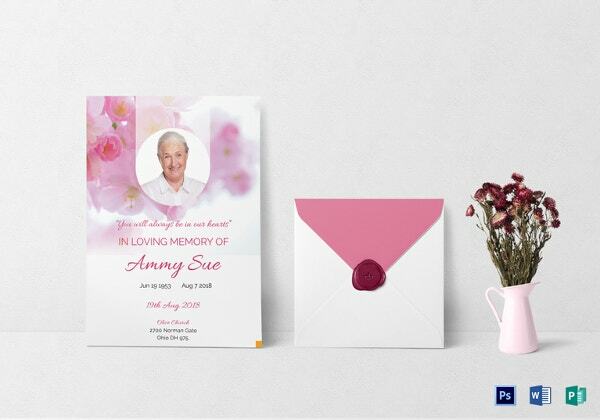 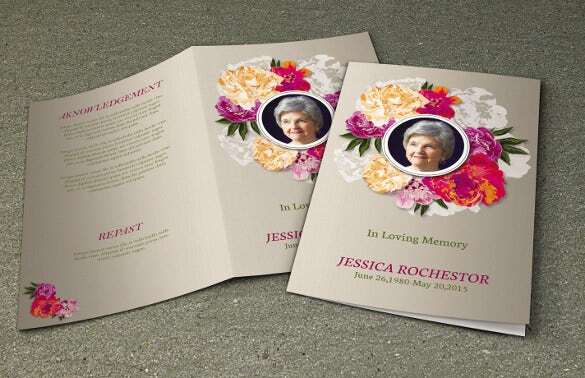 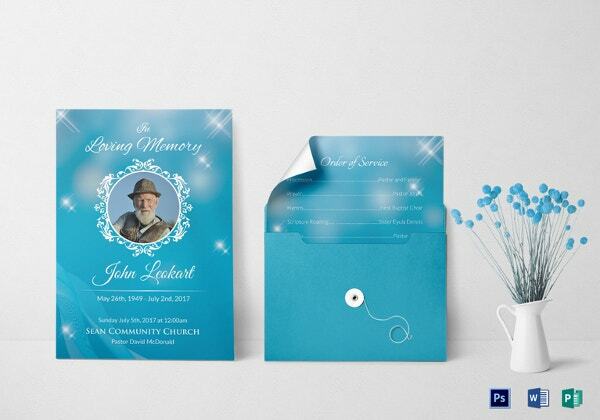 This funeral Invitation Template supports a variety of formats like PSD, Word and PDF to suit your requirements. 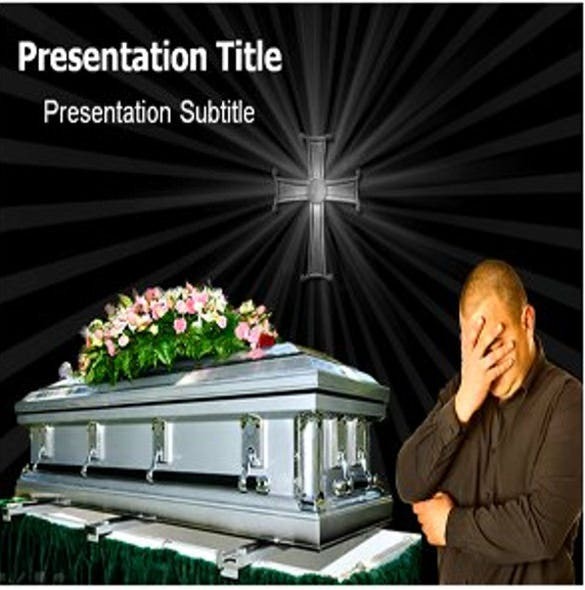 Using the right language is essential to bring out the suitable emotions.